After they ruin the circus, get revenge on those pesky birds! Shoot clowns and get as far as you can! itch.io Community » Game Development » Release Announcements · Created a new topic Kill Those Klowns 2! This game is the sequel to my game Kill Those Klowns! 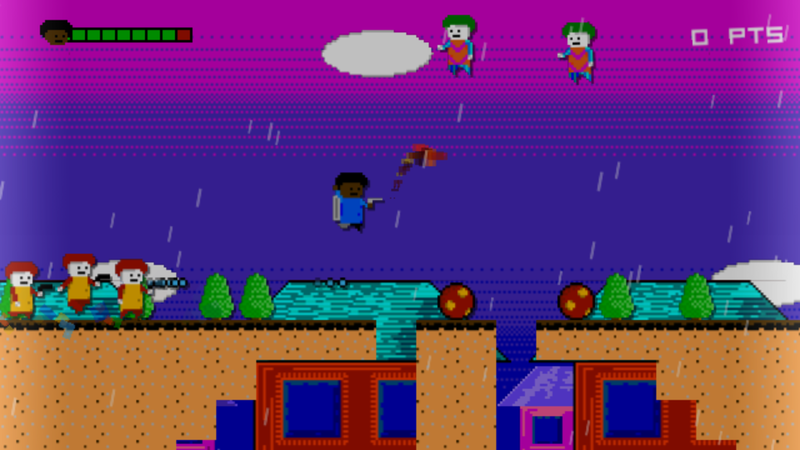 In this game you run around shooting killer clowns with different guns. It is a very hard, but also addicting game! itch.io Community » Creativity & Art » 2D Art · Replied to SolarLune in Art from my game! 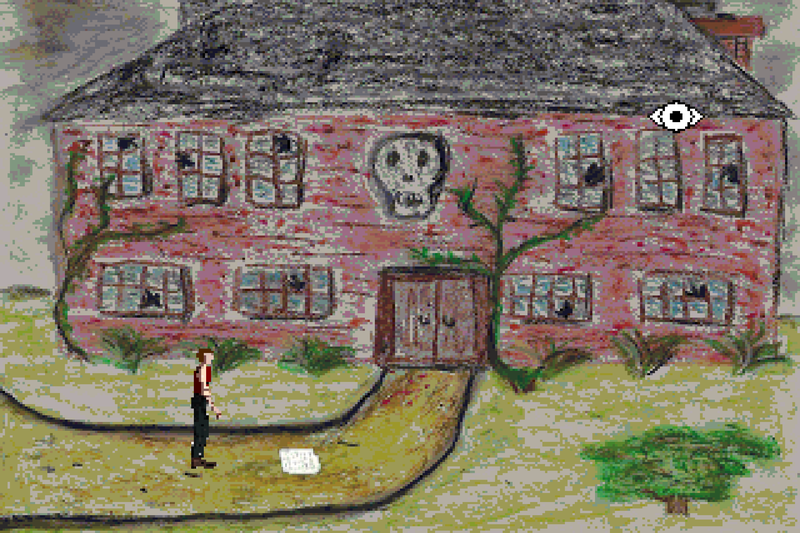 If I ever make another adventure game I will remember to improve this art style! itch.io Community » Creativity & Art » 2D Art · Replied to Tim Krief in Art from my game! itch.io Community » Creativity & Art » 2D Art · Replied to woodsmoke in Art from my game! itch.io Community » Creativity & Art » 2D Art · Replied to Centurion2Dimensional in Art from my game! itch.io Community » Creativity & Art » 2D Art · Created a new topic Art from my game! So in my latest game, I tried a different art style and I think it is very cool. 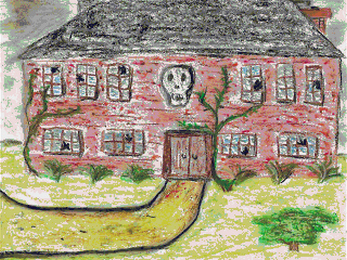 The pictures were hand drawn in oil pastel and then scanned onto my computer. Then I reduced the resolution to 320x240 and saved it as a 256 color bitmap. 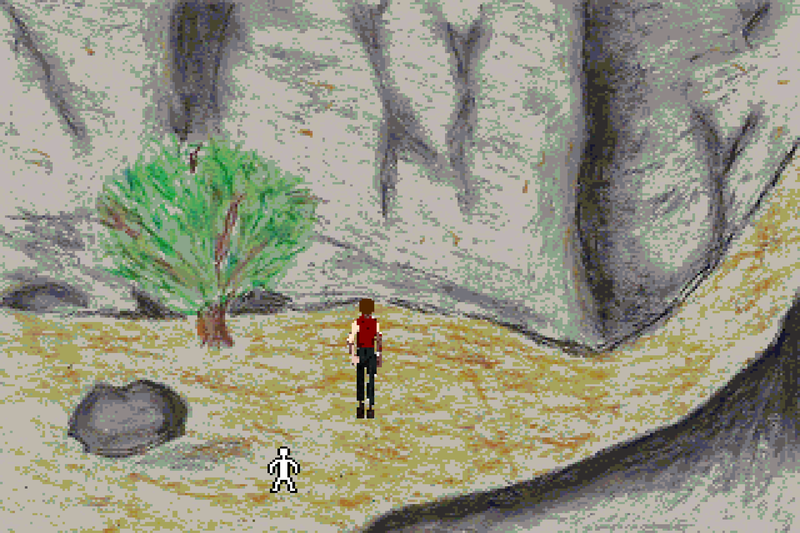 This art is based off the art in the games King's Quest 5 and King's Quest 6. I think they came out great so I wanted to share them here! itch.io Community » Creativity & Art » 2D Art · Posted in help name this character! My favorite games of all time are Roller Coaster Tycoon 2 and Robot Arena. itch.io Community » Game Development » Release Announcements · Created a new topic "Adventure" - RELEASED! 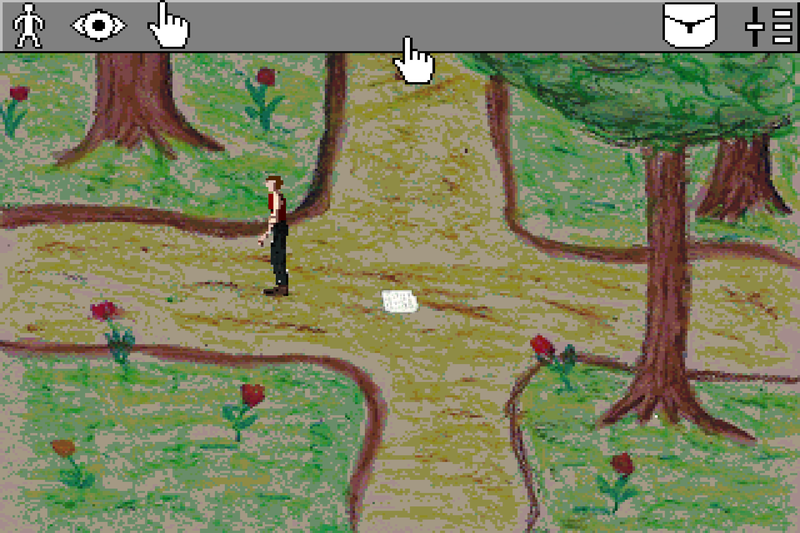 This is a point and click adventure in the style of games like King's Quest! I hope you like it! In my game you run around shooting killer clowns. It is a very hard but addicting platformer game. itch.io Community » Game Development » Release Announcements · Created a new topic Kill Those Klowns! 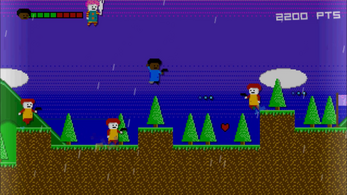 This game was on Game Jolt for a while but last night i put it on itch.io! You run around shooting killer clowns and the game is really hard but it is also addicting. There are 6 levels and 4 different game modes. You have to go through the forest, the city, and the circus before you face the Clownty Sheriff, The world's most evil clown!